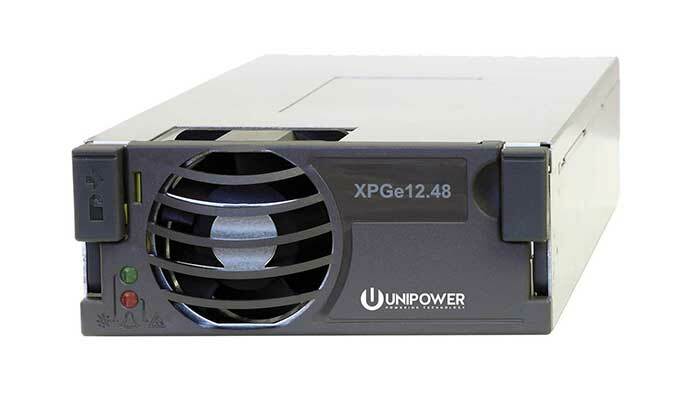 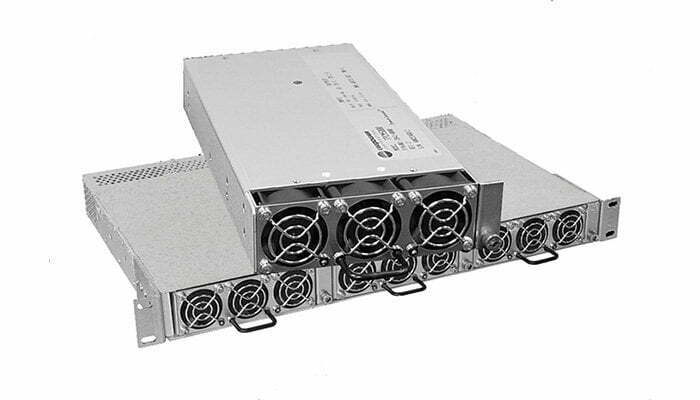 UNIPOWER 48V Rectifiers include the Aspiro family providing 400W, 800W and 1200W with efficiency up to 95%. 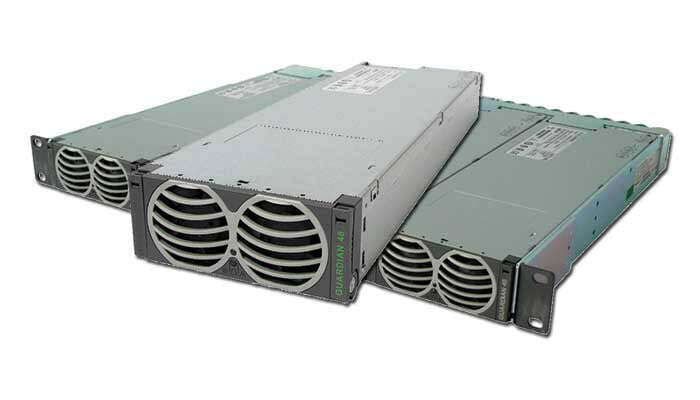 The Guardian family provides 2000W, 2500W or 2900W at efficiency up to 96%. 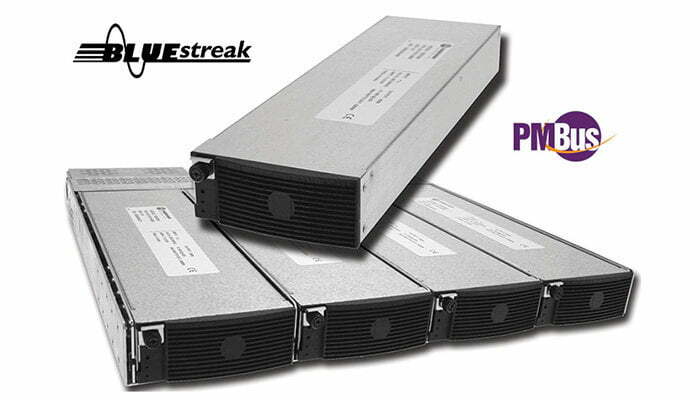 The BLUEstreak family provides power levels of 1500Wor 2000W. 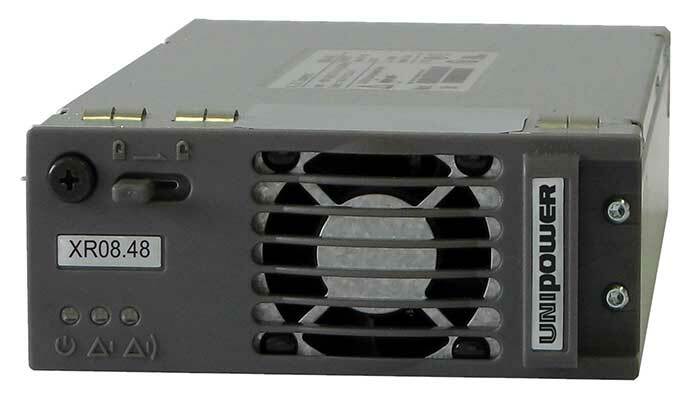 The Radian family provides power levels of 800W, 1200W or 1360W. 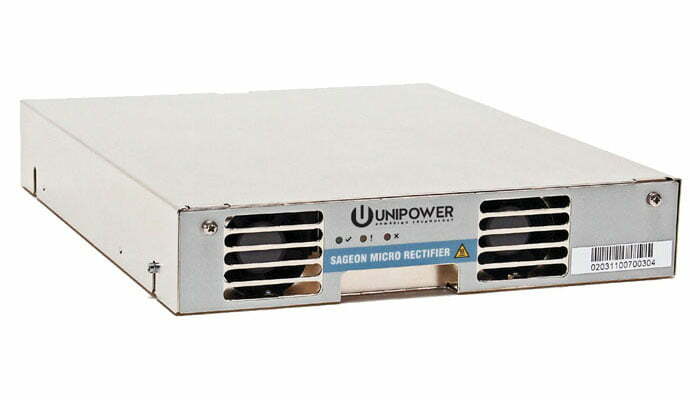 Sageon family rectifiers are rated from 430W to 2400W.